You can’t control all the variables when purchasing a home, but being aware of them can certainly help you along the way. In many cities around the U.S., inventories are tight, meaning there are too few homes on the market for potential homebuyers. Homes in good condition that are priced appropriately sell fast. The competitive market means buyers may find a home and make a serious offer in just a few days (sometimes 24 hours!). According to Realtor.com, the average home sale takes approximately 50 days from the moment your offer is accepted to the time you move in, but this depends on a variety of things. 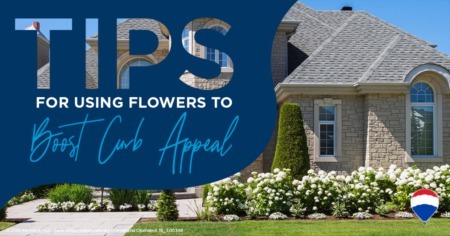 As the days tick by during the process of inspections and appraisals, you may find yourself impatient to move in and add Pinterest-worthy decor. The good news? Technology has helped streamline the exchange of a vast amount of paperwork. And, an experienced real estate agent will be able to set expectations and keep you informed every step of the way. Home inspectors conduct a thorough inspection of your potential new home, leaving a detailed and often intimidating list of recommended repairs and improvements. Remember, not every item on the list may need to be repaired for the home to be ready for you to take possession. A good real estate agent will be able to walk you through this report, advising you on what you can and should ask the sellers to consider fixing. 4. Closing costs may leave you asking: "I owe WHAT?" 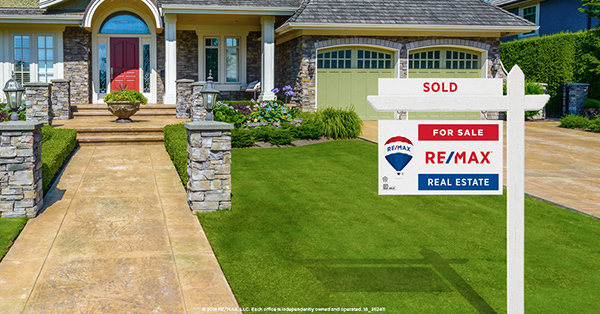 Just when you think you know the bottom line, some additional closing costs can sneak up on you. 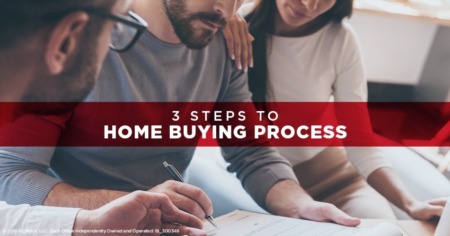 Things like loan origination fees, prepaid property taxes, title insurance and more can add up at the end of the process. In fact, on average, closing costs can range from 2 percent to 5 percent of your home's purchase price. Now that you know about these potential surprises, ask me for more details that factor in when you are prepared to buy.